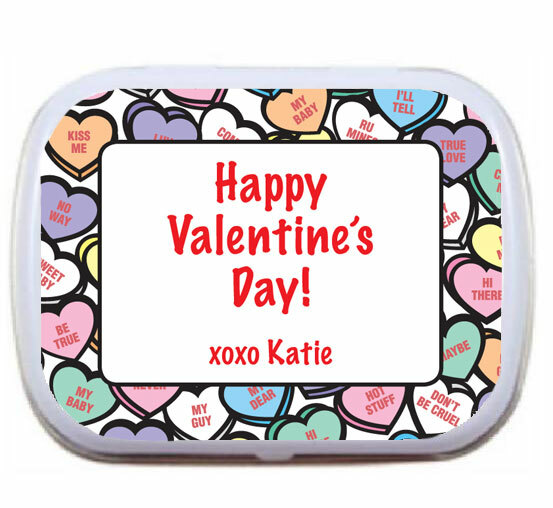 Valentines Day Mint Tins. Personalized. 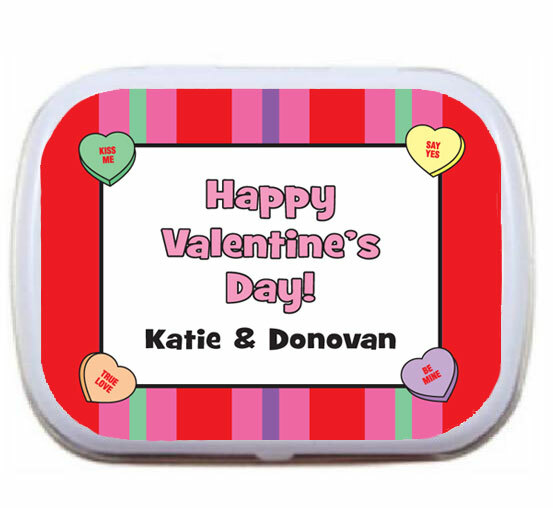 Surprise your valentine with these personalized valentine's day holiday mint tins. A sweet Valentine party favor.